Electricity provider Reliant is the official sponsor of the City of Rockport’s annual Tropical Christmas event, the first time in the event’s 14-year history that funding has come from an outside source. Reliant participated in the event last year, hosting an information booth and providing lighted Santa hats. The company has also been involved in the City’s hurricane recovery efforts having underwritten the construction of a new gazebo at Compass Rose Park. 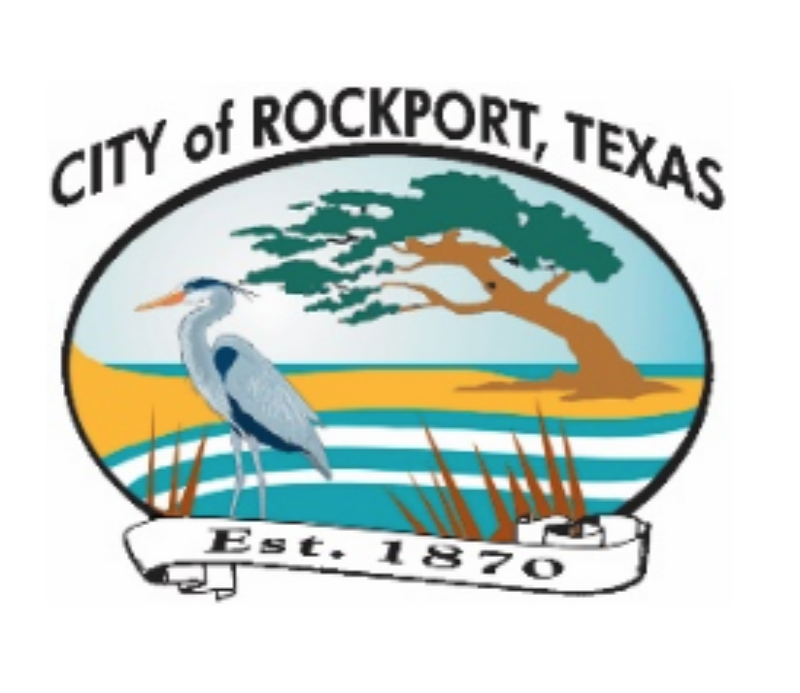 For additional information on Tropical Christmas, visit the City’s web site at www.cityofrockport, call the Parks Department at 361-727-2158 or email parks3@cityofrockport.com.